Home NEWS Sonko offers sh 200,000 reward for info leading to arrest of corrupt county officials. Sonko offers sh 200,000 reward for info leading to arrest of corrupt county officials. Nairobi Governor Mike Sonko has offered a cash reward to any member of public who will assist with information leading to the dismantling and arrest of the cartels at the county land rates department. On a social media post on Friday, Sonko said that the department was riddled in conspiracy to deny the county revenue by tampering with land rates records at a fee. “The same applies to the cash office where one Cooperative Bank banking slip receipt is used to issue multiple licenses to the public,” he wrote. This, he said was in line with his quest to rid off corruption practices at the devolved unit. 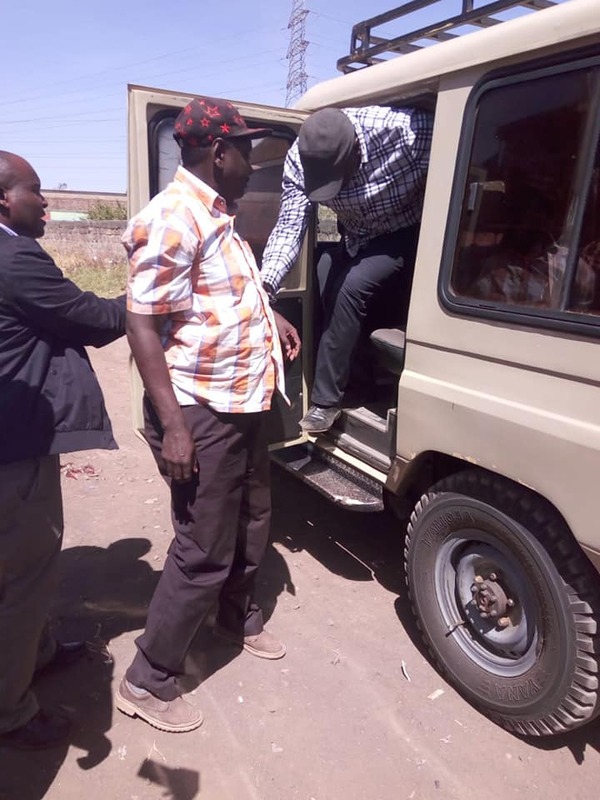 The governor was reacting to reports of the arrest of five county employees nabbed taking bribes from the members of public in Mowlem yesterday. The five officers are;- Paul Odera Jabuya, Jane Wamarwa Wachina, Cecilia S. Mwashigadi, Stephen Anjawa Onyango and Onesmus Cheruiyot Kirui. He requested Nairobians to report all corruption related cases by texting to 0722886600, 0738 886 600 or 0739 555 555 or by calling 0730 997 000 or 0709 781 000.